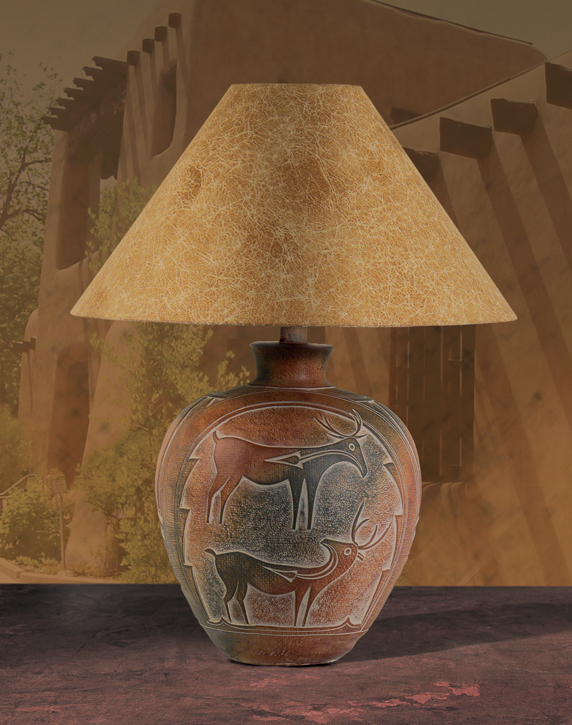 The Indian Deer Southwest Style Table Lamp will act as a classy addition to your house décor. 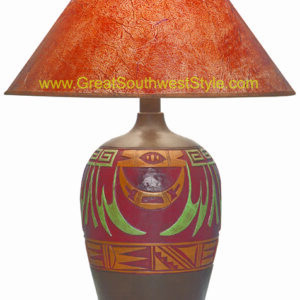 We say this because these lamps have been exclusively adorned with the Southwestern artwork. 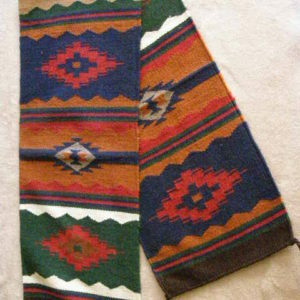 There are special Southwestern touches to the pot of the lamp. The ancient artwork makes it look like an antique piece thus providing you a near-antique table lamp at a much lower price. The Round Paprika Hide Shade of the lamp produces a great lighting effect and this creates a great ambience in the room. The dimensions of the shade are 6″ x 21″ x 13″ which is perfect to create the desired lighting effect. Convenient to be placed on a table at any corner of your room, the standard size of the table lamp is 28”. The most amazing fact about the artwork on the table pot is that it is completely hand painted. Thus, you get a chance to get a pure piece of the artwork. 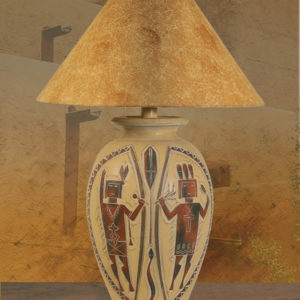 The Indian Deer Southwest Style Floor Lamp model with similar artwork is also available. This lamp is UL listed, so you can be satisfied about the quality. 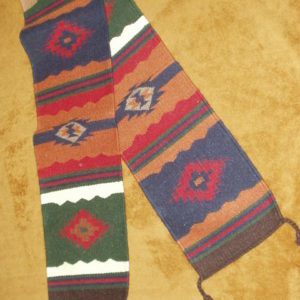 Grab one of these to bring home the colors of the ancient artwork.